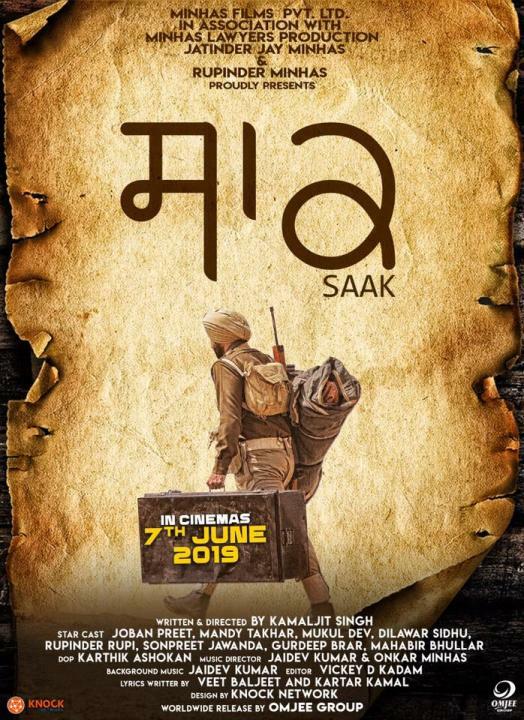 Saak is an upcoming Punjabi movie featuring Mandy Takhar and Jobanpreet. The movie is based on the story of a soldier and going to release on 7th June 2019. The trailer of the movie is not released yet. Keep checking the sites for more updates on the movie. This is all information available about Saak Punjabi movie for more updates keep checking our site. Also read about another upcoming movie Kaka Ji.